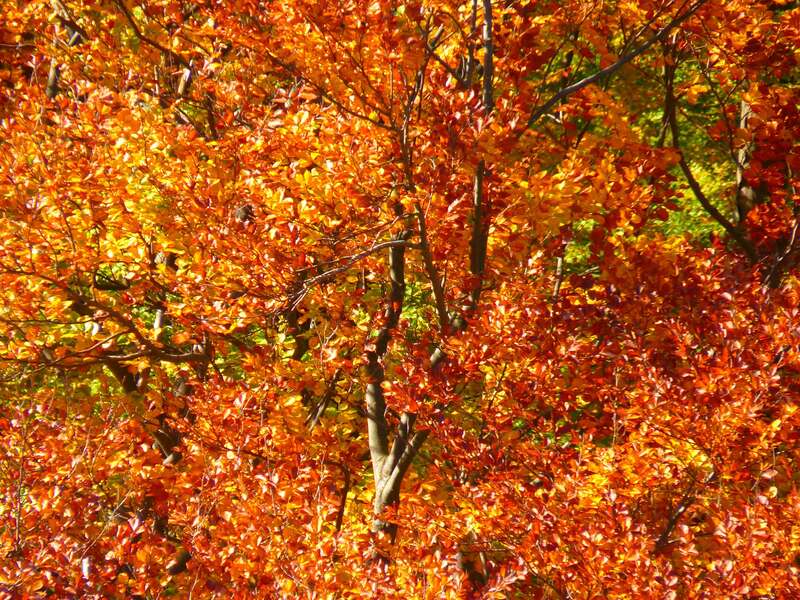 Tree stumps can be a nuisance within a garden or outdoor space. They can be a trip hazard, they might be a waste of valuable outdoor space, and make maintenance such as mowing the lawn more difficult, and can be damaging to garden equipment such as lawn mowers and strimmers. Another reason to remove a stump may be to prevent the spread of Honey fungus which can live in dead and decaying roots and tree stumps in the soil. It grows out from these in the form of black root-like rhizomorphs (‘bootlaces’) at the rate of approximately 1m per year. We would be happy to advise you if you are concerned that this fungus is present within a stump in your garden. Even small stumps can take many years to decay, so the best solution is professional tree stump removal (or ‘stump grinding’). 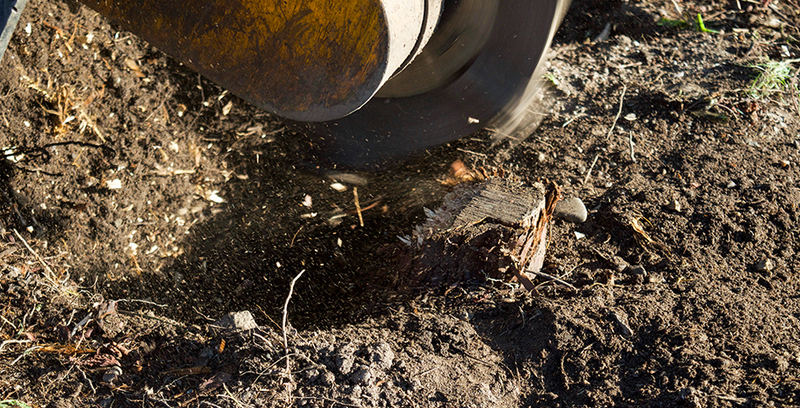 Stump grinding is an efficient way of removing a tree stump by grinding the stump down rather than lifting it from the ground. 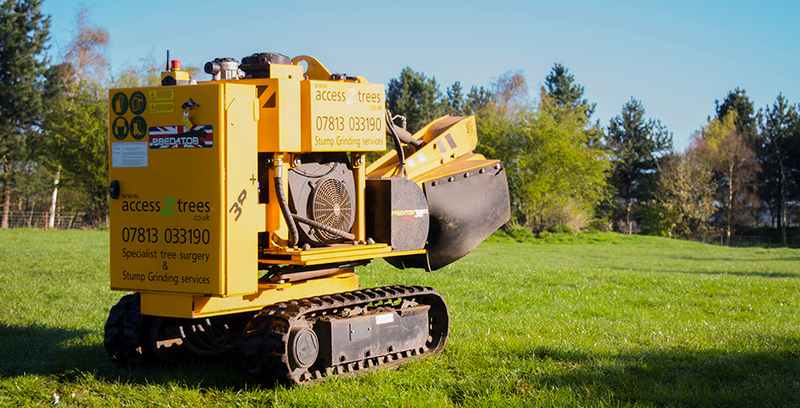 At access2trees we carry out all aspects of tree stump grinding, from removing stumps as small as a few centimetres in diameter, to large stumps, which might be over 2 meters in diameter. 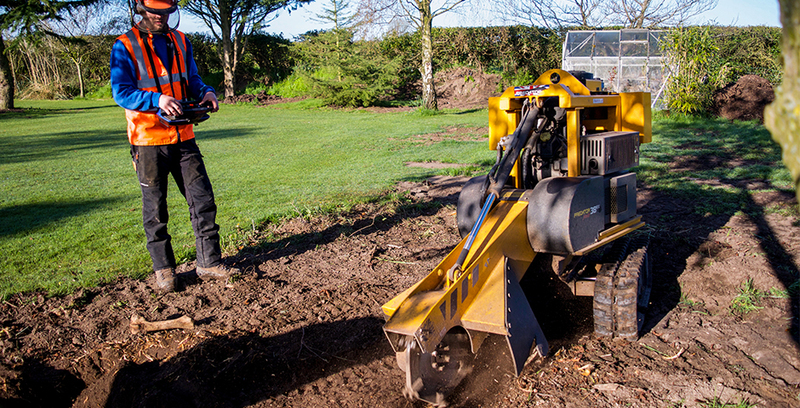 Using the latest equipment we are able to grind tree stumps in practically any situation. The tree stumps and tree roots are ground into chippings/mulch which can be taken away if you wish.